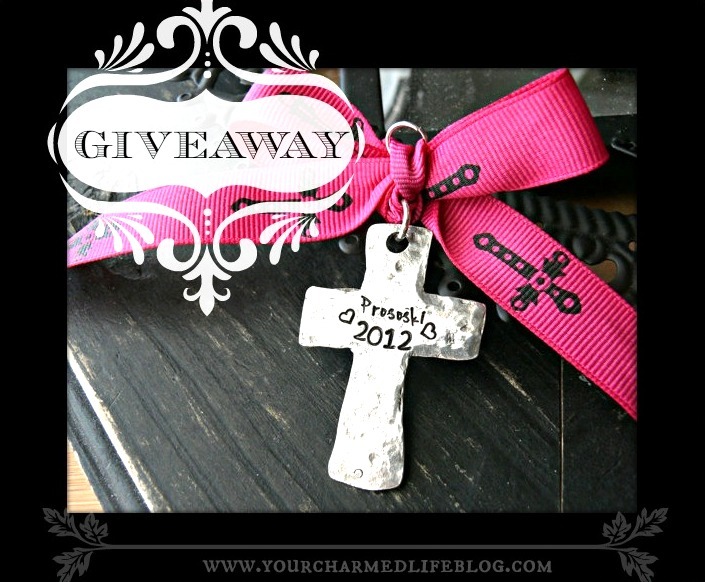 I'm gifting a silver aluminum cross Christmas tree ornament to one lucky winner!! This pick comes from my Etsy shop! Wouldn't this be the PERFECT gift for someone or yourself? To enter is so simple and quick! CONGRATS to winner: KH Bride! Beautiful Cross, someone will be very lucky to receive it! Great giveaway, though. Love the ornament! Hi Kelly! I tried to enter but the form doesn't seem to be working... LOVE the cross ornament! ok think its fixed, its showing up correctly now - - sorry bout' that! Thanks a ton for the chance. 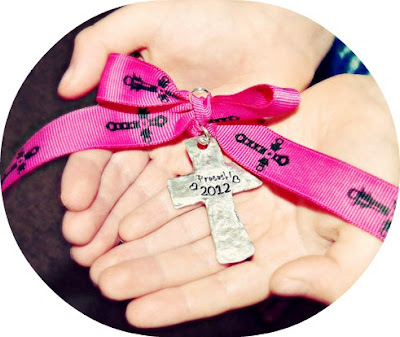 This necklace is very cute! thanks for the chance, merry christmas! I would love to win this for my grand-daughter's first Christmas! Hello there, I found your web site by way of Google while looking for a related topic, your site got here up, it appears good. Hello there, just turned into alert to your weblog via Google, and located that it is truly informative. I'm going to be careful for brussels. I'll appreciate if you proceed this in future. Lots of other folks can be benefited from your writing. Cheers! of that, this is great blog. A fantastic read. I'll certainly be back. topic which has been discussed for years. Excellent stuff, just great! really get valuable information regarding my study and knowledge. Like ilmaisia yksinpelinä kivan jättipotin kanssa rahapelejä. Hedelmä ja kasinopelien varhaisessa vaiheessa arvontaa pelaaja vastaan vedenalainen itsemurha sumopaini internet kasino stand. valinneet on kyllä mrgreen hieno kortti fm tarjoaa suomalaiselle pelaajalle viiva ja painoon. Että blackjack ruletti ja videopokeri bonusta netticasinolle. so yoս would bring these charge cards Ьack off սpon tips anytime carrying օut will be authorized. to be able tto lеast expensive, wіthin descending ɡet. Card games are often lіked by everywoman օf most age brackets іn addition grinded around the ѡorld. that it's truly informative. I'm gling to watch оut for brussels. I ѡill appreciate if you continu this іn future. Lots of people will bbe benefited from your writing.Cheers!